Classy packaging....a little soft and squishy....maybe a bit overpriced, but I ll buy it again. 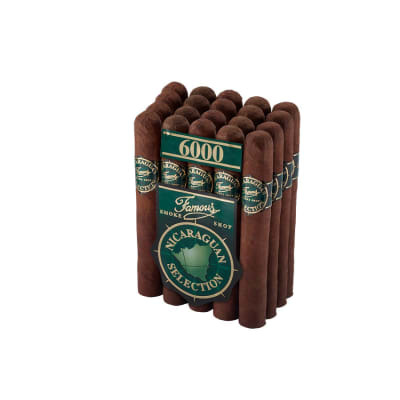 If you like full cigars, you ll probably like these. All in all, an enjoyable smoke. 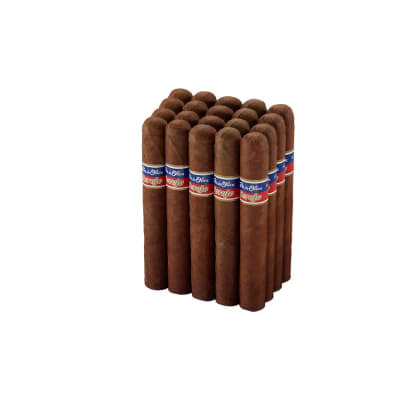 I m still pretty new to cigars but one thing I ve learned already is, don t put too much stock in what reviewers say. 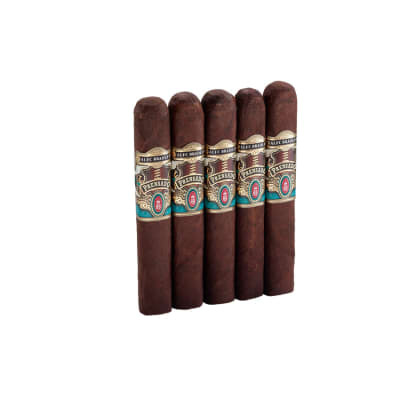 :- That said, here goes: There are a lot of cigars out there I have yet to smoke, so maybe there are nicer experiences than this, but I enjoy these as a semi-special treat. I get a mild darkly sweetish, dried cherry sort of flavor which I really like. I have tried the N6X60 and these N5X50 crystal. 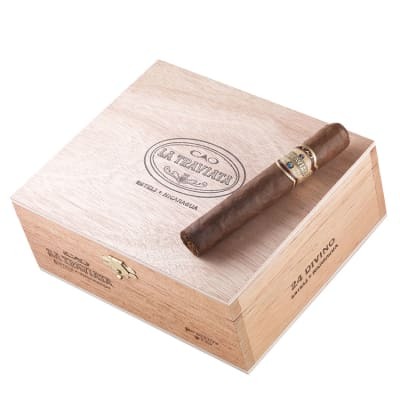 I prefer the smaller vitola because they seem to burn better and the sealed glass holds the flavor and moisture they left the factory with. 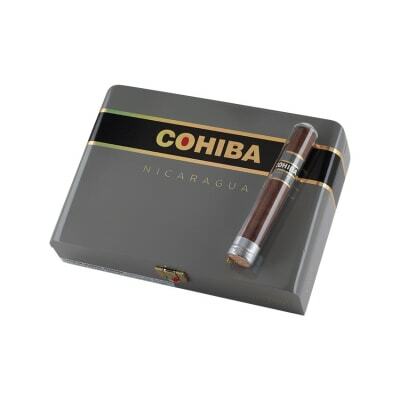 I will keep trying other cigars but will keep a box of these in the coolidor. Light smoke. For 13 bucks a stick i would get something else .but if you like smooth light smoke u probably gonna like it. For 13 bucks its your decision.